Plantain (Plantago major): Commonly used externally for poultices, open wounds, blood poisoning and bee stings, it also helps relieve a wider variety of skin irritations. 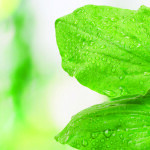 According to a study published in the Indian Journal of Pharmacology, this common “weed” fortifies the liver and reduces inflammation, which may reduce the risk for many kinds of chronic diseases. At least one study, published in the journal Planta Medica, suggests that plantain can enhance the immune system to help fight cancer and infectious diseases. “Plantain is considered a survival herb because of its high nutritional value,” advises Gladstar, who founded the California School of Herbal Studies, in Sonoma County, in 1978. A new study published in the Journal of Agricultural and Food Chemistry confirms it’s an excellent source of alpha-tocopherol, a natural form of vitamin E and beta carotene that can be used in salads for those that don’t mind its bitter taste. 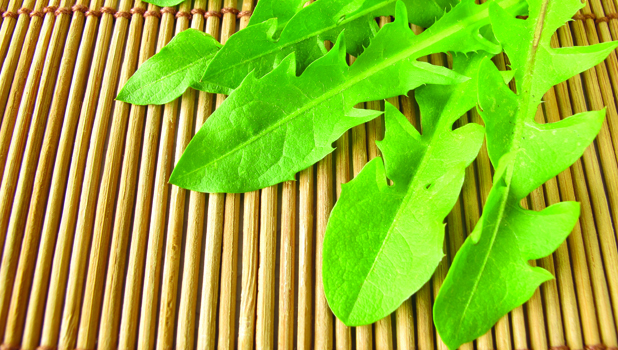 Dandelion (Taraxacum officinale): Like plantain, dandelion is one of the most powerful medicinal herbs on the planet. “Dandelion is revered wherever you travel, except in the United States, where it is considered noxious,” observes Gladstar. Americans should reconsider their obsession with eradication. 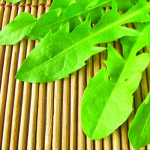 Dandelion root is an effective treatment against several types of cancer, including often-fatal pancreatic and colorectal cancers and melanoma, even those that have proven resistant to chemotherapy and other conventional treatments, according to several studies from the University of Windsor, in England. Traditionally part of a detoxification diet, it’s also used to treat digestive ailments, reduce swelling and inflammation and stop internal and external bleeding. 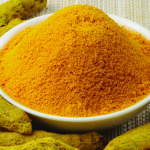 Turmeric (Curcuma longa): Turmeric gives curry powder its vibrant yellow color. “Curcumin, turmeric’s most important active ingredient, is a wealth of health, backed by substantial scientific evidence that upholds its benefits,” says Jan McBarron, a medical and naturopathic doctor in Columbus, Georgia, author of Curcumin: The 21st Century Cure and co-host of the Duke and the Doctor radio show. Several human and animal studies have shown that curcumin can be an effective treatment for Alzheimer’s disease, both in prevention and to slow or even stop its progress. One Australian study showed that curcumin helps rid the body of heavy metals that may be an underlying cause of the memory-robbing disease. Scientists at the University of California, Los Angeles, found that curcumin helped dissolve the plaques and tangles of brain material characteristic to Alzheimer’s. 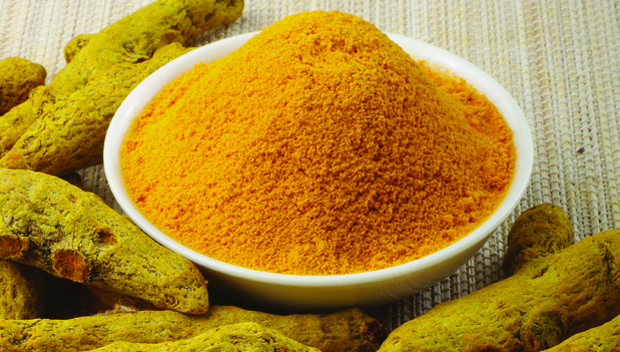 Curcumin is also known to be effective in lessening depression and preventing heart disease, some types of cancer and diabetes, says McBarron. 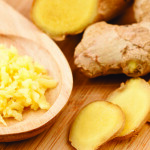 Ginger (Zingiber officinale): Primarily used for its considerable anti-inflammatory properties, ginger makes a delicious and healing tea and an enticing spice in a variety of dishes. This herbal powerhouse has at least 477 active ingredients, according to Beyond Aspirin, by Thomas M. Newmark and Paul Schulick. 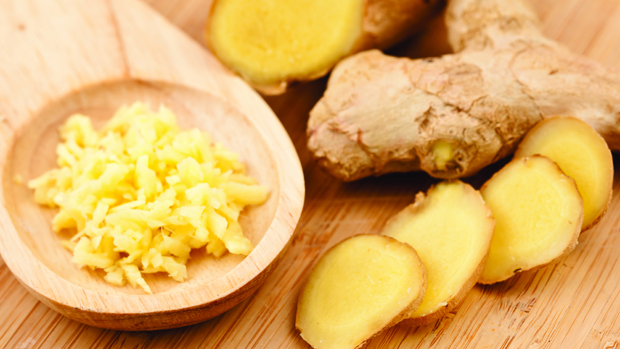 Considerable research confirms ginger’s effectiveness against a variety of digestive problems, including nausea from both morning sickness and chemotherapy. Research from Florida’s University of Miami also confirms its usefulness in reducing knee pain. “Ginger is a good-tasting herb to treat any type of bacterial, fungal of viral infection,” says Linda Mix, a retired registered nurse in Rogersville, Tennesse, and author of Herbs for Life! 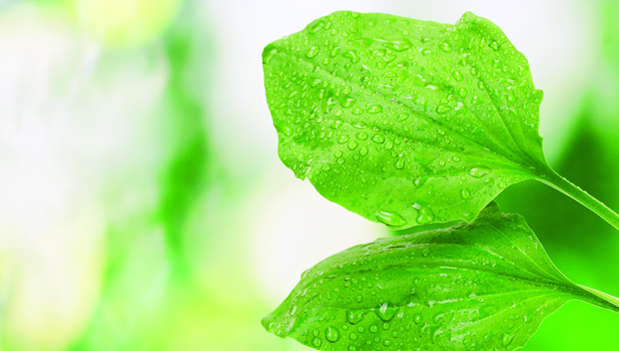 The health benefits of these four vital herbs are easily accessed by growing them in a home garden or pot or via extracted supplements. Kathleen Barnes is the author of Rx from the Garden: 101 Food Cures You Can Easily Grow. Connect at KathleenBarnes.com. 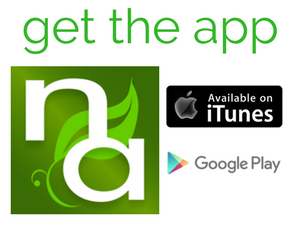 Note: For referenced studies, check the National Center for Biotechnology Information.